Program Leaders: South Fork Natural History Museum Environmental Educators. If you have ever been to the museum and spoken to any of our educators, you know how much we care about preserving the healthy, natural environment of the South Fork. This is clearly a part of the mission of the museum itself, which is to stimulate interest in, advance knowledge of, and foster appreciation for the natural environment. 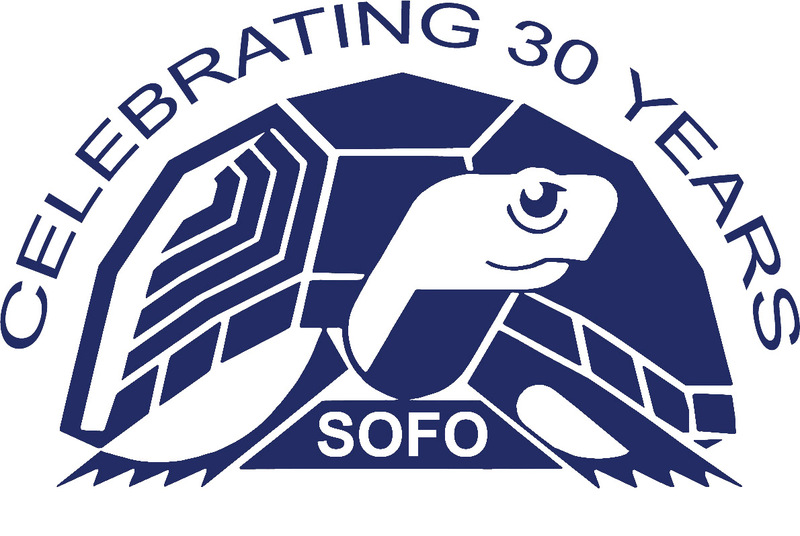 The SOFO staff has decided that—to uphold this important mission—we need to take direct action to help keep Long Island habitats pollution-free. That’s why we are doing our “SOFO Cleans the Beach” program. We hope you will join us to pick up as much trash as possible. We will tally what type of trash we find and, when we are finished, weigh it out. Over time, we will be able to get an idea of the kind of trash that is washing up on our beaches—and we can knowledgeably advocate avoiding those materials in the future. 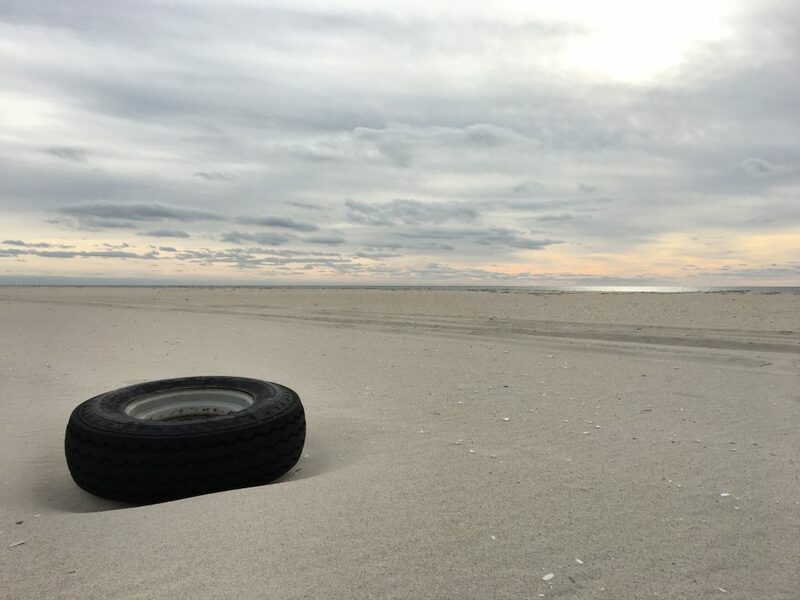 We’re excited to continue this program and hope you will join us in reaching our goal of keeping our hometown beaches pollution-free!